After two months of waiting, Selena Gomez and Kygo's fans finally get to see the music video for their hit collaboration. Kygo and Selena Gomez released the video for their hit single, 'It Ain't Me', this week. The video has already been watched more than 3,6-million times on YouTube. Unfortunately for Selena fans, the singer does not feature in the four-minute video. 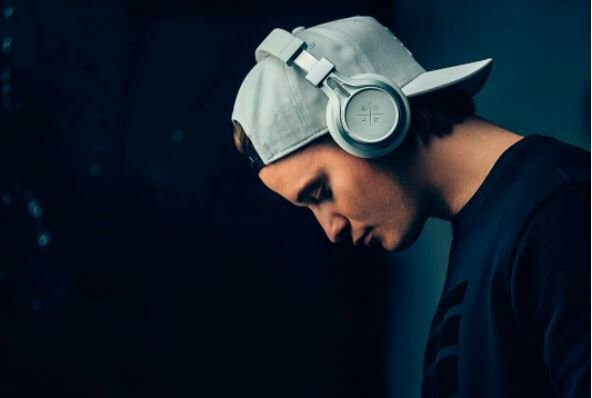 Kygo is also MIA. The emotional video starts with a couple riding a motorcycle. ALSO WATCH: This Matthew Mole video will give you goosebumps! Seconds later they are in an accident, and the man is taken to hospital in a critical condition. His girlfriend stays by his bedside, hoping he will wake up. He seems to have an out-of-body experience and is in an alternate reality with his girlfriend.